Until Phoenix Point is here, keep youself busy with our XCOM 2 class guide. 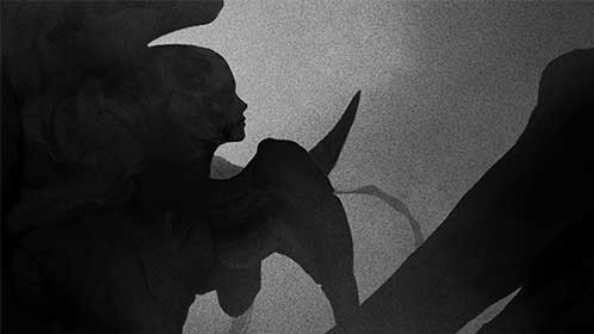 “Turn based tactical combat – world based strategy,” is literally the only thing we know so far about Phoenix Point, but those descriptions make it sound like it could be following the X-COM template. Those games saw soldiers fighting aliens in turn based combat, while away from the battlefield you built a base in a strategy phase. There’s a website where you can sign up to a mail list, but unfortunately nothing more than that. Over on Twitter, Talos Principle writer Jonas Kyratzes is getting very excited. So excited, in fact, that he tweeted Gollop asking if there was any chance of a job on Phoenix Point. The reply? We’ll certainly be keeping our ears to the ground on this one.